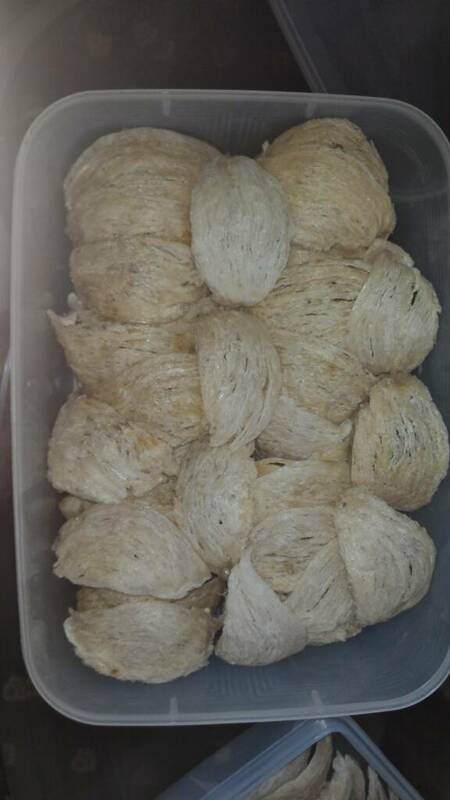 Since centuries ago swallow nest in China is considered a delicious food and has many health benefits, especially to prevent aging, treat various diseases, and as an aphrodisiac / booster of passion. 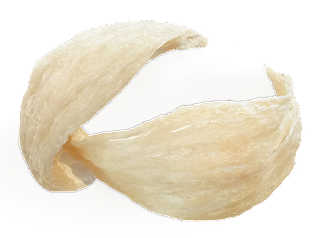 According to the Chinese food concept, it is referred to as "Ying" or cold food. 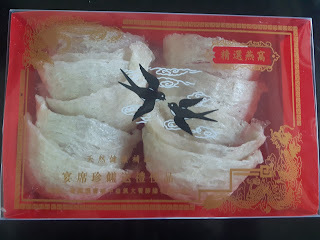 And supposedly also the story, swallow nest soup at first is a dish among family dynasties, so it is a very special food and the price is very expensive. Swallow's nest is made from the saliva of the swallow itself, and in the wild it is usually made in a humid and dark place like the caves on the cliffs that are hard to reach by humans. Therefore, the price of bird nests are believed to be high efficacy is sold at a very high price. 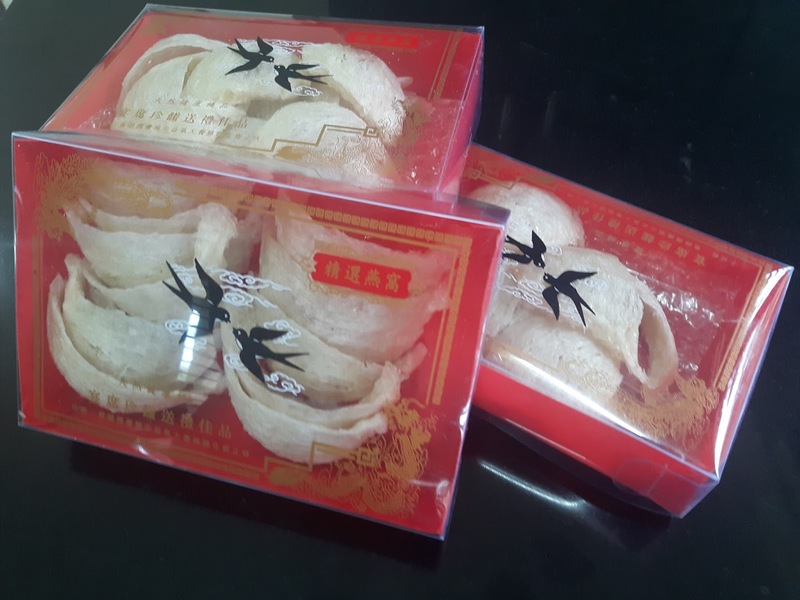 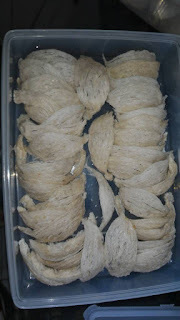 But since it is now widely developed, swallow bird's nest prices are now considerably, ranging from 7 million - 15 million rupiah per kilogram depending on quality. For the type of red swallow bird nest is still very expensive around, which is about 100 millions of dollars in 2010, this is because more rare and higher quality.